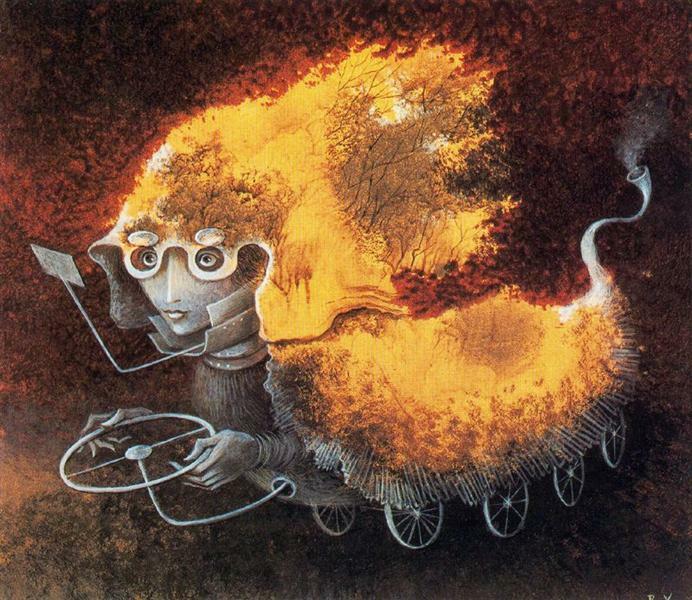 "We just attended a lecture on Spanish surrealist Remedios Varo and as always Karla was very interesting with an informative presentations. She always gives comments about artists life with specific emphasis on their paintings, about situations and environment which had influenced their creation in different periods. Karla's teaching style is very dynamic and interesting, exactly opposite to boring! We would recommend Karla Darocas teaching and events to others."